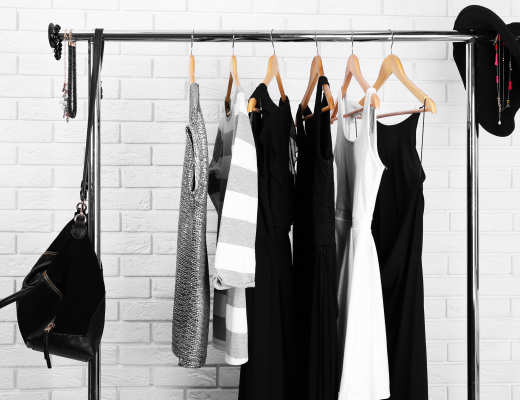 Creating a minimalist wardrobe means simplifying your life, and who doesn’t want a simpler, more hassle free, life? But we warned, creating a minimal wardrobe is a long process, however step one is the fun part… it’s discovering what you want your signature look to be! This step is split into two parts. Firstly, you need to assess what you already have. The reason for this, is that you probably already know what your signature style is, you just need to lock it down. 1. 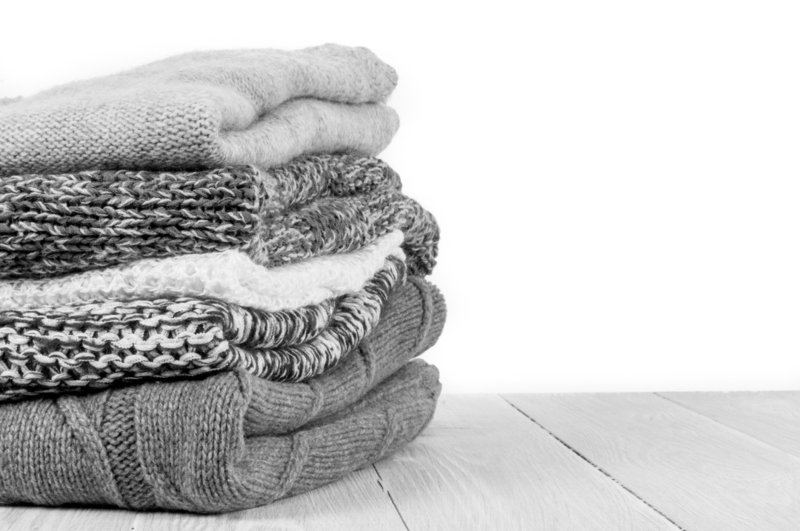 Make two piles: one pile for the clothes you have worn in the last month, and another pile for clothes you haven’t worn in the last month. 2. Take a thorough look through the pile of clothes you have worn in the last month. Can you see any patterns emerging? Is there a particular colour scheme you tend to wear? Shapes? Do you have a favourite outfit? If so, do you tend to just wear a variation on that outfit? Now that you have assessed your wardrobe, it’s time to do some research! The second part of this step is getting inspired, and the best way to do this is to create an inspiration board. The easiest way to do this is to head onto Pinterest (a place to create an online inspiration boards) and start pinning like crazy. Pin anything that brings you outfit inspiration, and look for items that are similar to your favourite pieces that are already in your wardrobe now. It won’t be a quick process, spend a few days, even a week figuring out what you like/gravitate towards. Your signature style should be tailored to your lifestyle, your body shape and especially your daily activities.